Ads are now rolling out to Facebook Stories. 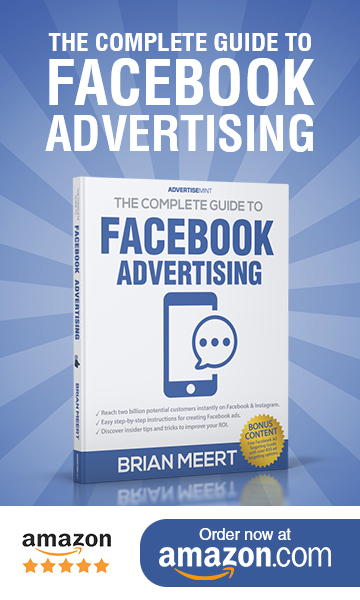 Facebook announced that Facebook Stories ads are now available to all advertisers, a format that has proven successful for advertisers using Instagram Stories ads. Facebook says it is expanding the ad format to its Stories platform because it has found that 68 percent of users say they use Stories on at least three apps on a regular basis. Additionally, 63 percent of users say they intend to use stories even more going forward. The company expects users to be as receptive to Facebook Stories ads as they have been to ads on Instagram Stories. A Facebook-commissioned study found that 62 percent of users have become more interested in a brand or product they saw in Stories. Additionally, over 50 percent of surveyed users said they’re driven to make more online purchases viewing a story, and 34 percent even said Stories influenced them to go to a physical store to look for products they saw. With over 300 million daily users, Facebook Stories has the potential to help advertisers reach even more audiences. 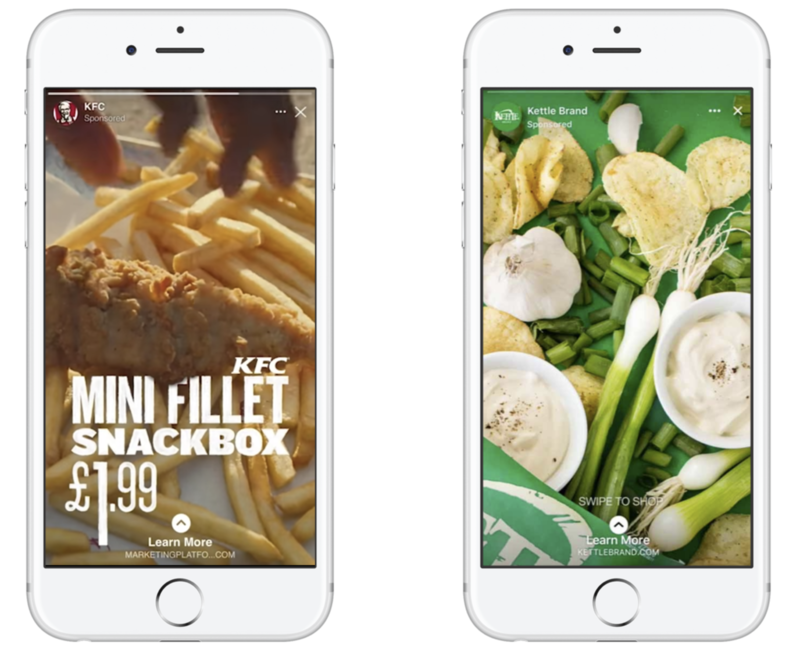 Facebook says the new ad format supports the same objectives as those supported by Instagram Stories ads. Reach, brand awareness, video views, app install, conversion, traffic, and lead generation are all supported objectives. Advertisers also get access to the same targeting and measurement resources as they do for Instagram Stories ads. So far, Facebook says the ad format expansion is showing promising results. Advertisers for clothing company Tentree and dating app Skout saw more customer actions at a lower cost when they added Facebook Stories ads to their Instagram Stories campaigns. Facebook also recently announced new video options: In-Stream Reserve and ThruPlay.